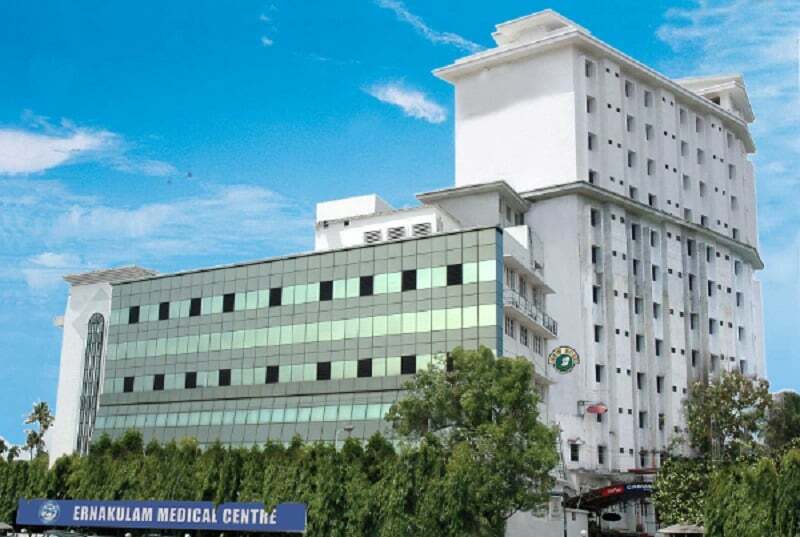 Since its modest beginnings in 1985, Ernakulam Medical Centre (EMC) has been continuously providing quality healthcare at affordable cost to our community in the region. 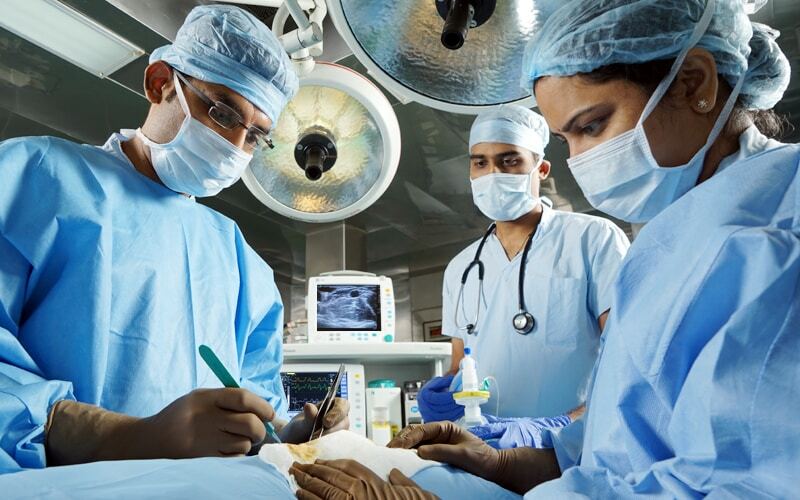 In a span of over three decades, we have grown into one of the best multispeciality hospitals in Kochi. With 300 beds and a full complement of specialist departments and in-house facilities we continue to provide an advanced level of care and satisfaction to our patients. Our journey has been a rewarding experience to fulfill our mission in delivering excellent healthcare through selfless service, professional integrity and teamwork. On behalf of the staff and physicians of EMC we would like to offer you a hearty welcome to our website and share with you our total commitment in providing quality healthcare and compassionate service to all our patients and their families. While we realize that being in a hospital may be an uneasy experience in general, we strive hard to make your visit as safe, successful and comfortable as possible through the core values that define our healthcare delivery - Compassion, Attitude, Respect, Excellence and Service. We are committed to caring for the growing needs of our community and we strive to do our best, every day, for your health. 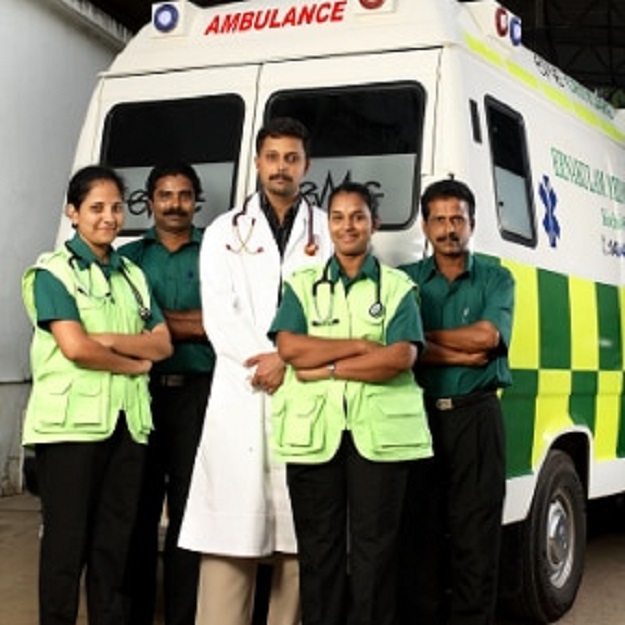 Road accidents, heart attack, severe burns, snake bites … Medical emergencies occur in several forms any time, at any place without any warning and may lead to life-threatening situations in the absence of timely healthcare intervention. While it is a natural choice to visit the nearest healthcare provider in such cases, it is also to be borne in mind that some critical emergencies may require a better facility that provides multidisciplinary care in the shortest possible time to save a life. Your heart is the most important organ without which the rest of your body may not function properly. 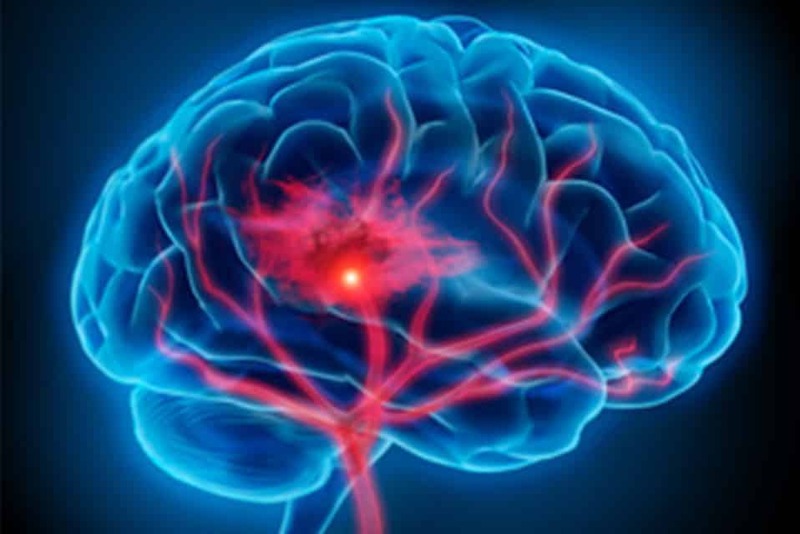 However many people tend to compromise on this aspect with the result that in an emergency situation such as a stroke or cardiac arrest, timely medical assistance is of utmost importance to save a life. 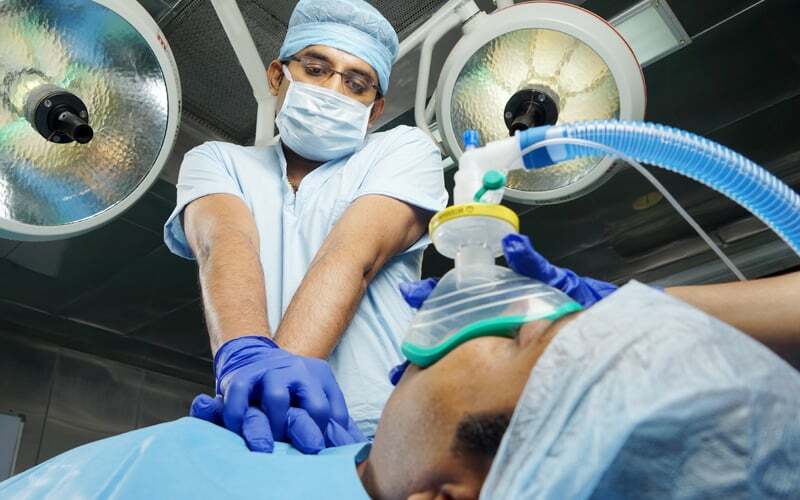 Intensive care refers to the medical treatment provided to patients under specialist observation and constant monitoring unlike the services in a normal ward. 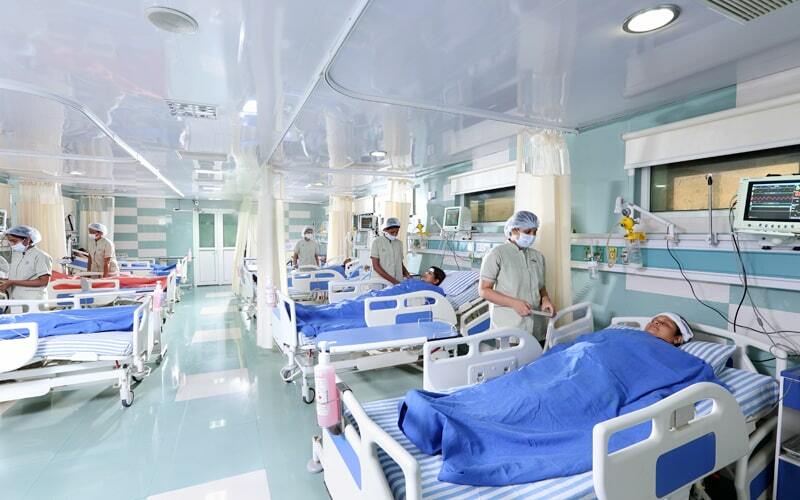 Such care is normally provided to patients who are critically ill or those recuperating from treatment for traumatic accidents, burns or major surgeriesa. The ICUs in EMC, with over 100 beds, provide a high level of intensive and high dependency care round the clock. 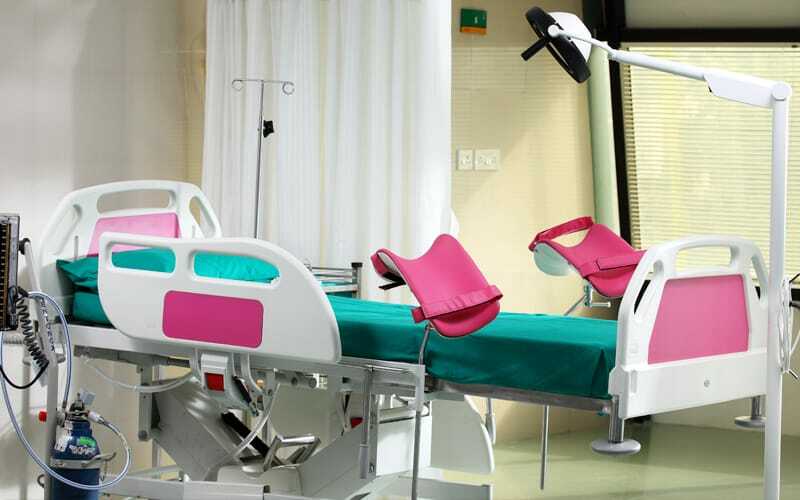 Housed separately in a sterile and safe environment, these units with specialized instruments and monitoring systems provide an individualized and compassionate care to patients of all ages. Learn More…. 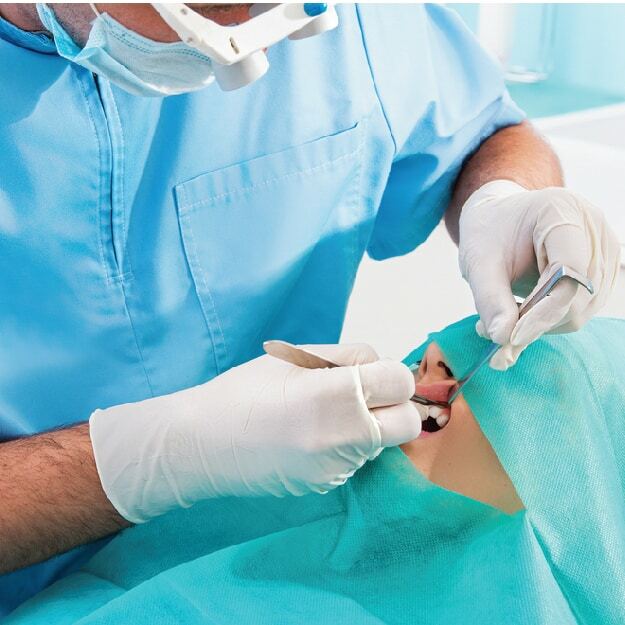 While the mention of a surgical procedure commonly referred to as an operation may cause a sense of anxiety and fear in most people, it is sometimes one of the best and fastest options to get you back to good health, as directed by your medical consultant. 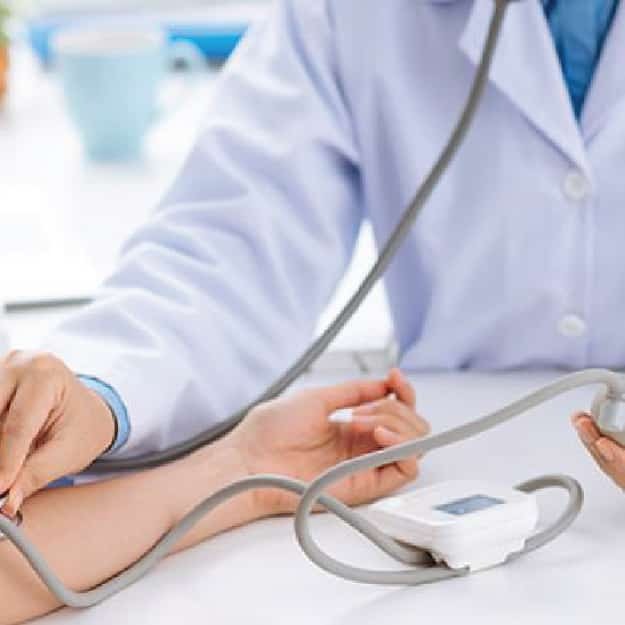 In some cases it could be the only option available to save a life or help a person to lead a better quality of life..
EMC is recognized for its excellence in providing the best treatment to our patients in several medical specialities. Pregnancy can be considered as a new stage in a woman’s life, especially for first time mothers. 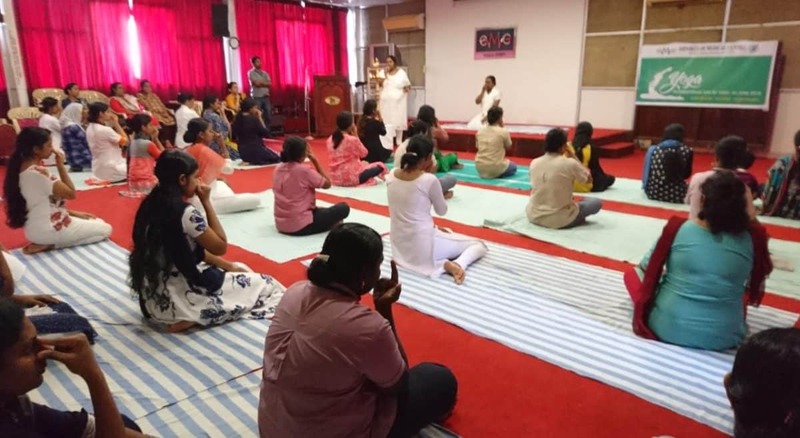 Accompanied by the physical, social and emotional changes that it can bring to her life, it is important that a prospective mother learn about ways to help herself and the family through this time of change. Keeping our commitment to ensure womens’ health, we at EMC help you achieve this goal. 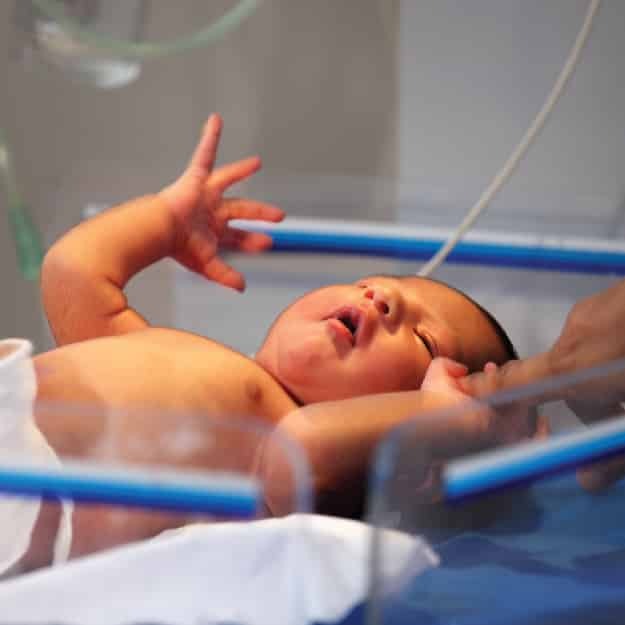 Our experienced obstetrics specialists, nurses and other staff will advise and work with you on your pregnancy through comprehensive clinical observations during the different stages, to ensure that you have a positive experience with your childbirth. 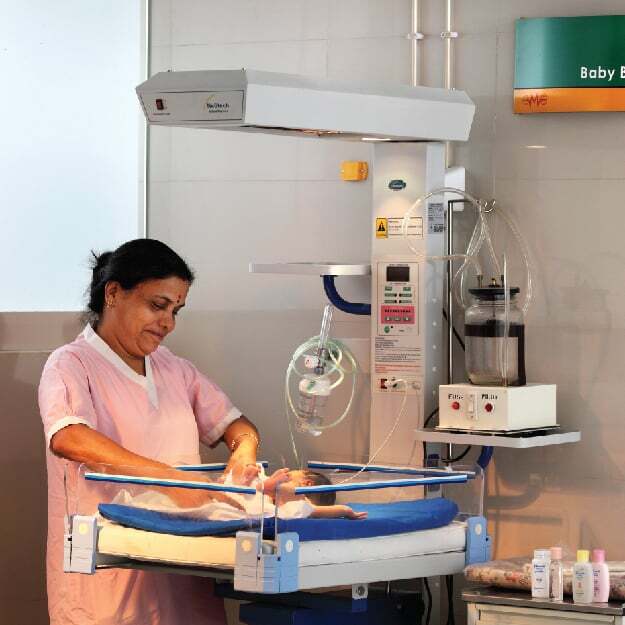 We are proud to state that our Advanced Neonatal & Paediatric Tertiary Care Centre provides one of the best neonatal care facilities in Kochi. 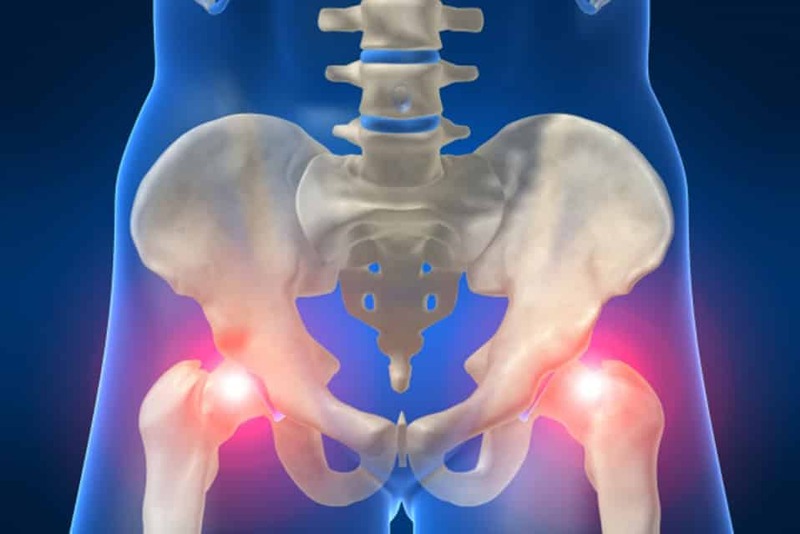 A modern approach to treat a damaged hip, without a total replacement. 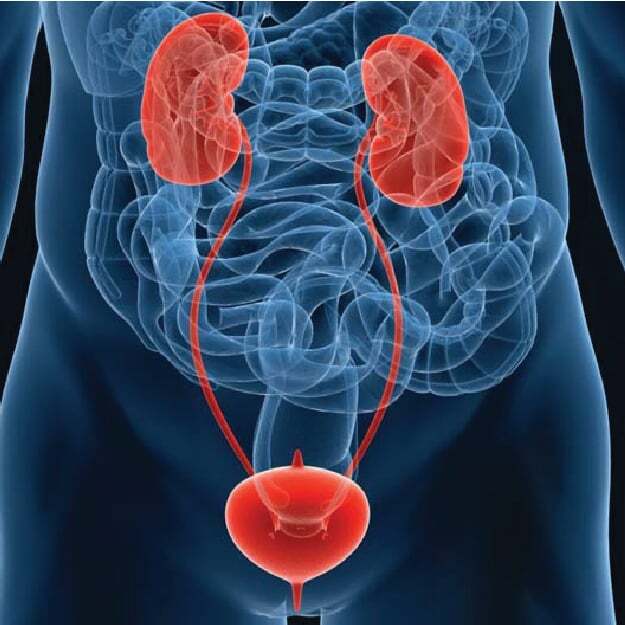 We are the pioneers in the state for this specialized procedure. 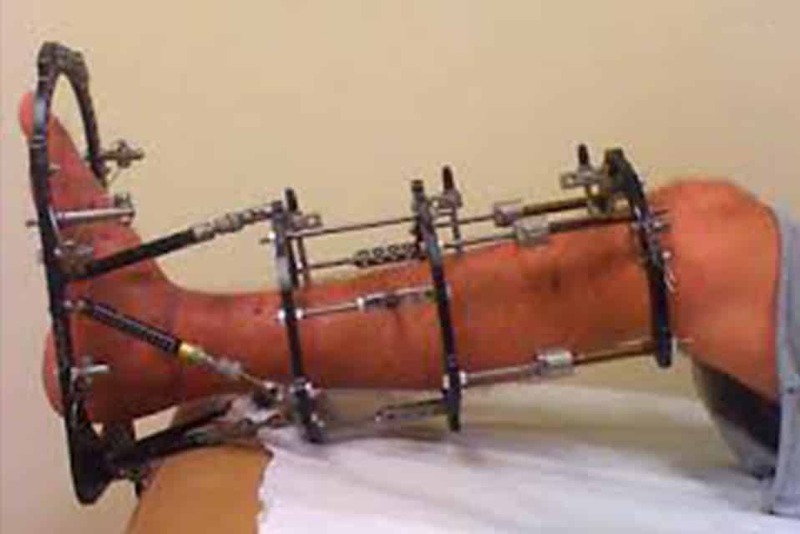 The highly successful Ilizarov method of external fixation for limb lengthening and deformity correction of the lower limb, especially in children. 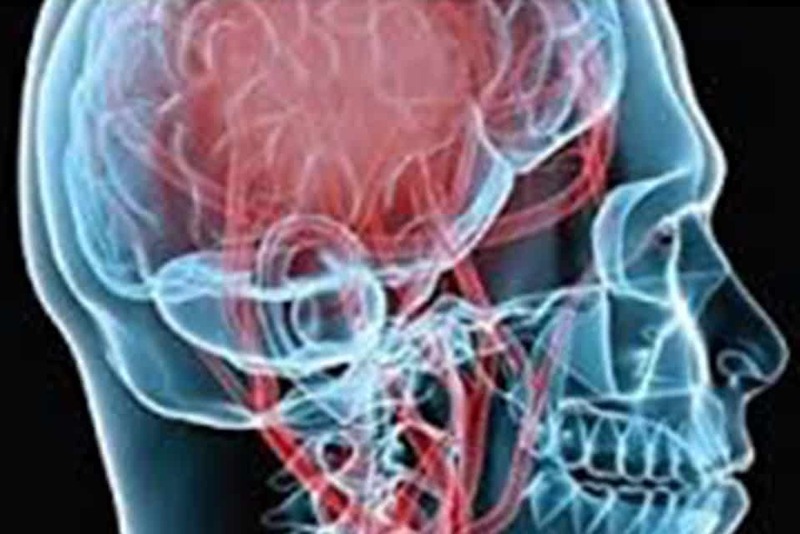 Specialized neurosurgical procedure to treat various conditions affecting the brain such as tumor, blood clot, aneurysm or other head injuries following a traumatic accident. 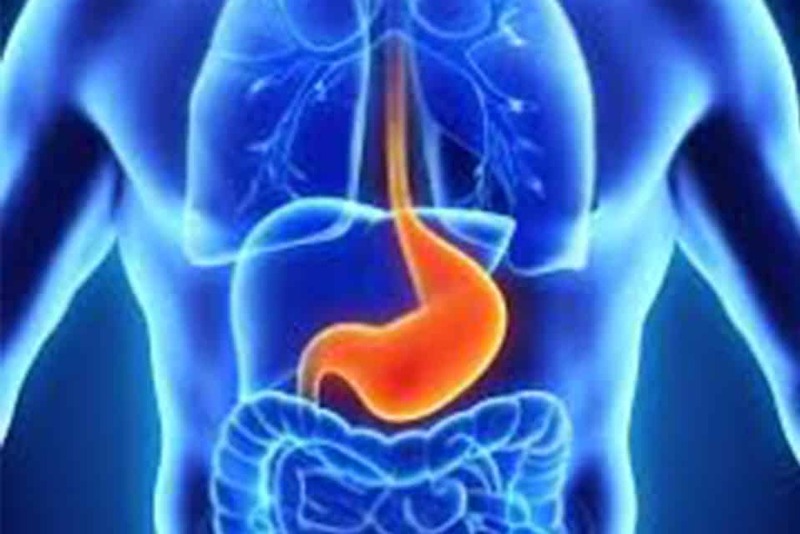 The premier facility in Kerala for the treatment of gastrointestinal conditions and the best surgical procedures of the lower and upper digestive system. 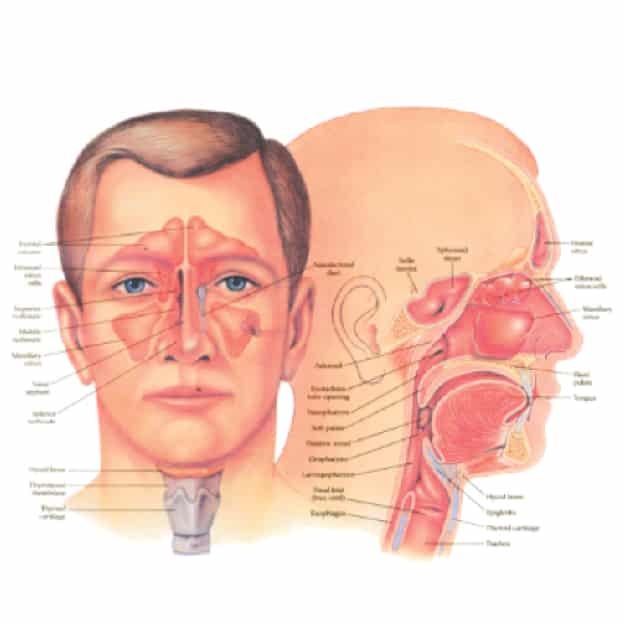 For a specialized treatment for a variety of conditions affecting the head, neck, face and mouth especially after an accident or other cases of trauma. 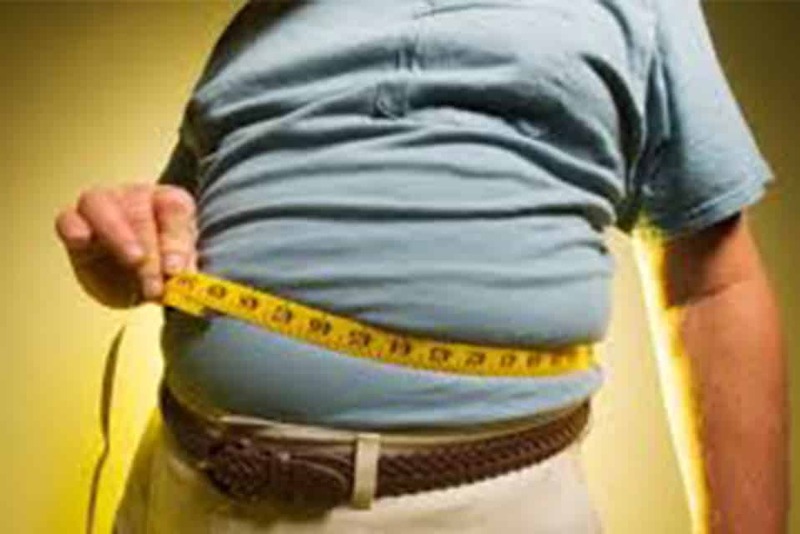 A variety of procedures in bariatric surgery recommended by our consultants help you control your BMI (Body Mass Index) and obesity, leading to a better life. 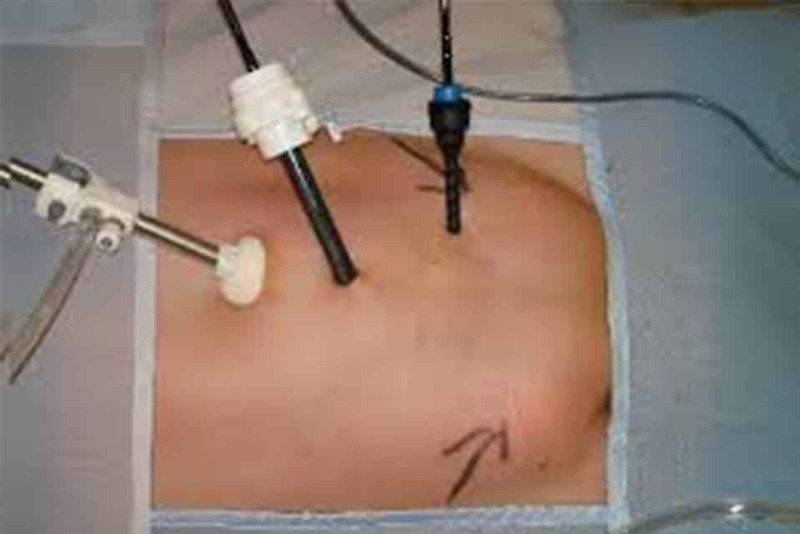 Also known as keyhole surgery, these procedures are performed in a manner different from the conventional open methods, leading to lesser incisions and reduced hospital stay. EMC Congratulates Dr.Jayarajan T K on his commentable achievement of FEBNS ( Fellowship European Board of Neurosurgery ). 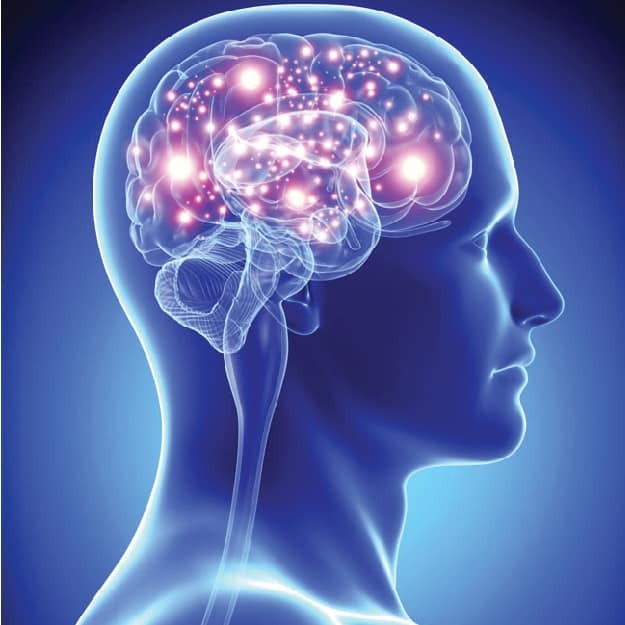 Head injury, Spine surgery, Vascular and Endovascular surgeries. Interventional pain specialist in Back Pain management. Dr. T V Ravi (Medical Director, EMC) awarded FIAP (Fellowship of Indian Academy of Pediatrics) at Pedicon-2018 ,National Conference held at Nagpur on 04/01/2018. 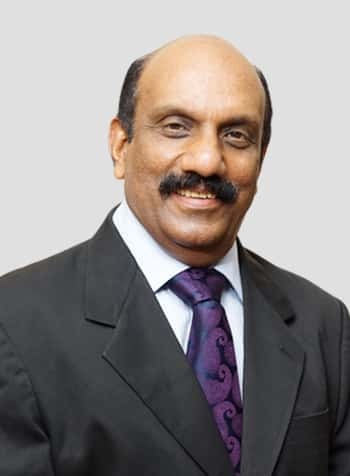 He is the Head of the Department & Chief Paediatrician, with over 32 years of experience in the field of Paediatrics & Neonatology. It is with great pride that Ernakulam Medical Centre announces the commissioning of the most comprehensive Gastroenterology & Liver Unit in Kerala at EMC, Kochi on 20th November,2017. 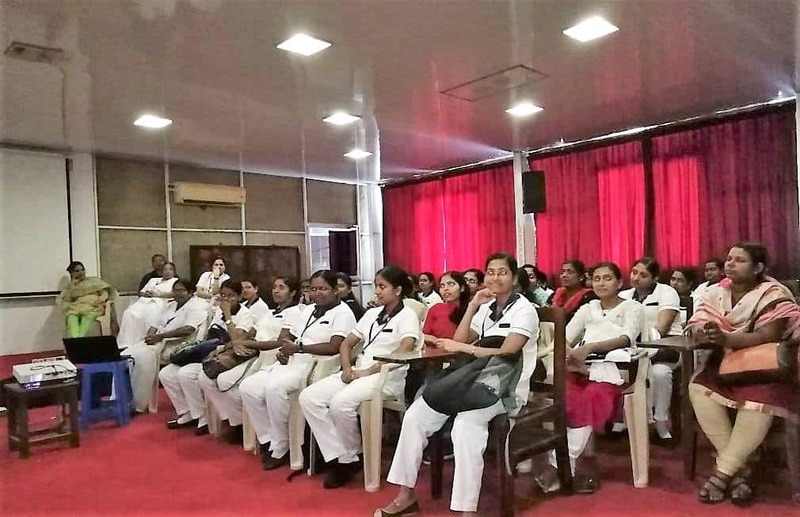 Operating under the joint aegis of EMC and CGG ( Cochin Gastroenterology Group ), the new unit managed by PAA ( Phililp Augustine Associates ), pioneers in the profession, provides the best treatment and care for patients with gastroenterology and liver ailments. 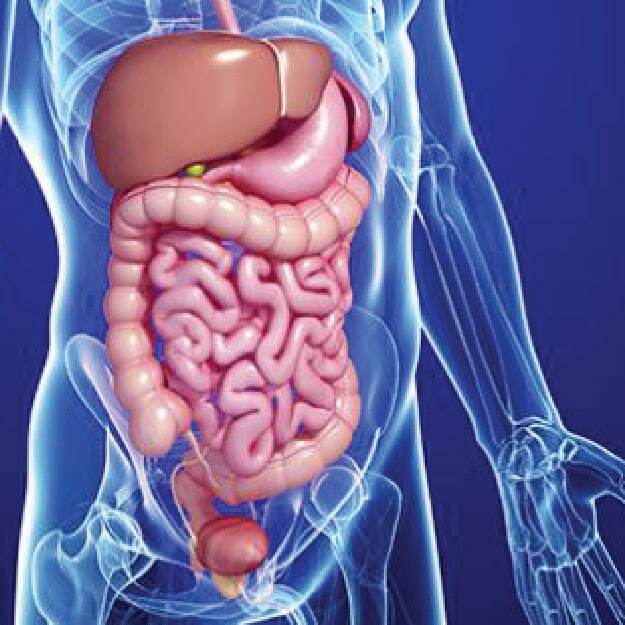 The unit operating in a well designated area in the hospital includes the very best in facilities and professional competence to provide you top quality Gastroenterology & Liver care from EMC. 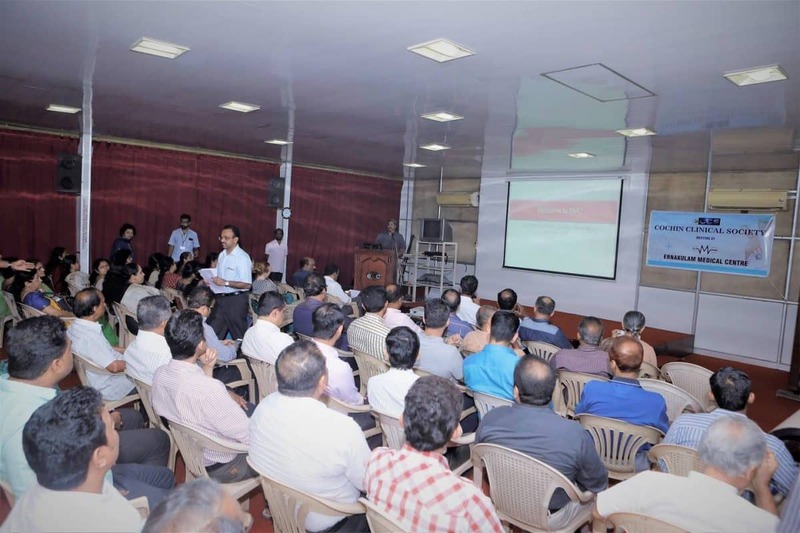 Organized by The Trauma Life Support Society of India under the joint aegis of The Kerala Orthopaedic Association & The Cochin Surgical Society. The standards provide a framework for quality assurance and quality improvement for hospitals with focus on patient safety and quality of care. 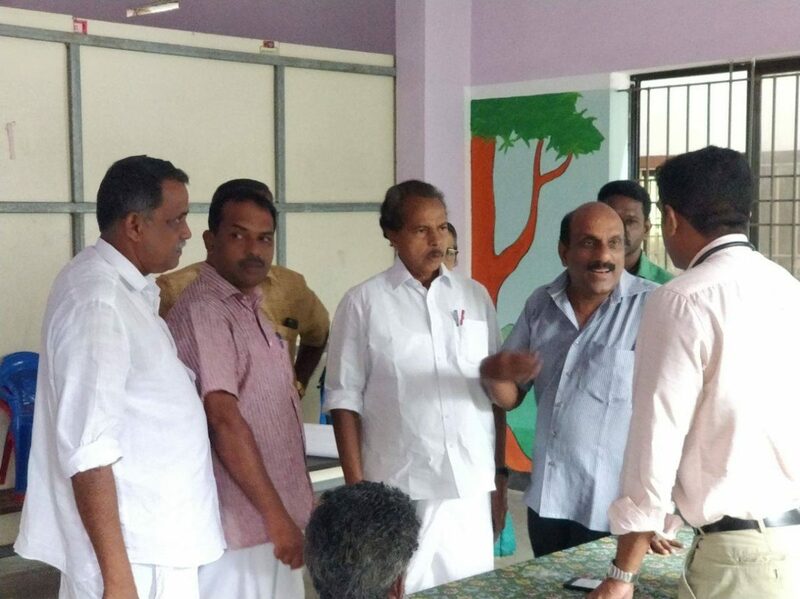 They also call for continuous monitoring of sentinel events and development of comprehensive corrective action plans leading to the building of a quality culture at all levels and across all the functions in the hospital. 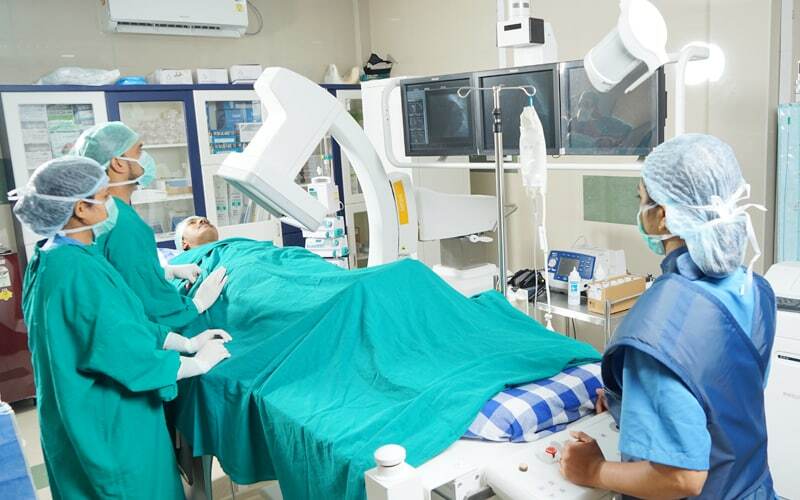 Ernakulam Medical Centre inaugurates a fully equipped Cathlab (Catheterization Laboratory) with modern diagnostic imaging equipment and other facilities to provide 24×7 emergency cardiac care in Kochi. 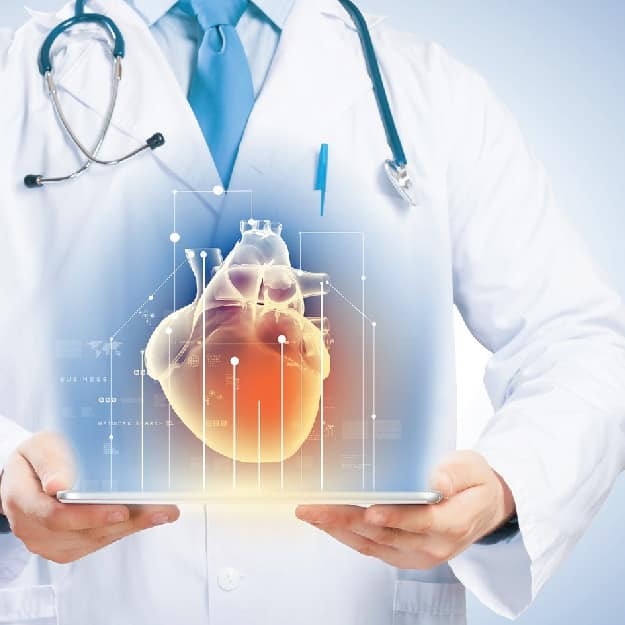 We have one of the best cardiology treatment facilities in Kochi that provides diagnosis and treatment for a wide range of cardiac problems . Along with the support from our multidisciplinary specialists, we offer comprehensive care for patients of all age groups especially in paediatric cardiology.